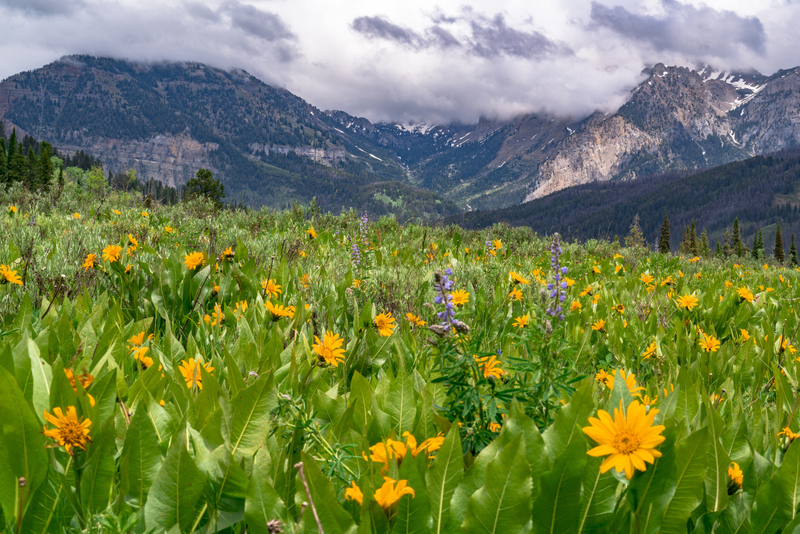 While the National Forests are still protected, much like National Monuments, that protection level isn’t as impenetrable as National Park designation, as was the case when the Department of Interior slashed the protected lands in Bears Ears National Monument. 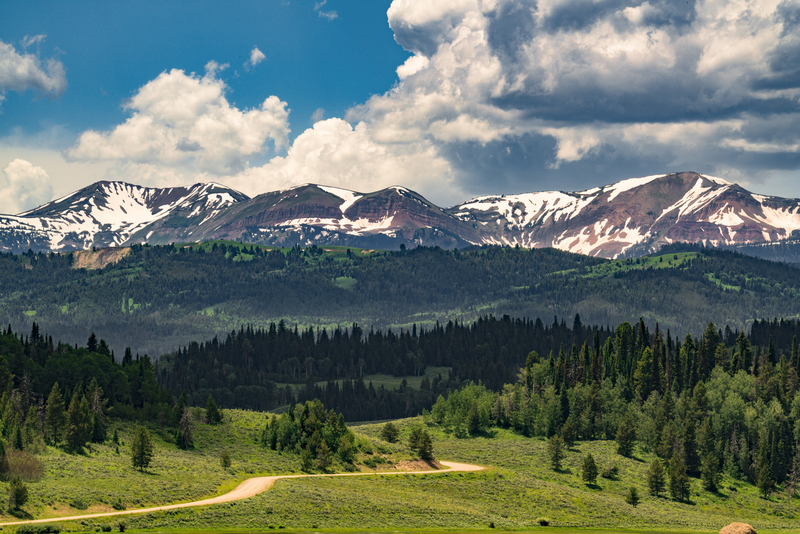 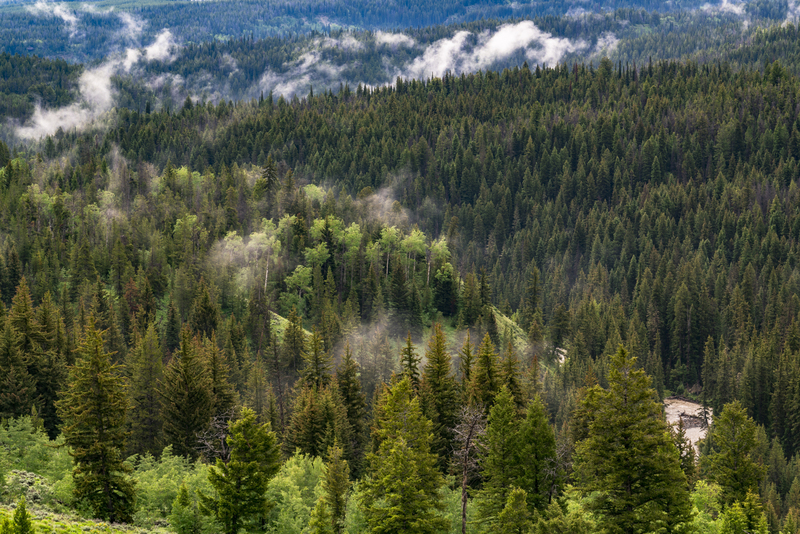 So how does this new campaign aim to help protect the millions of acres of National Forest? 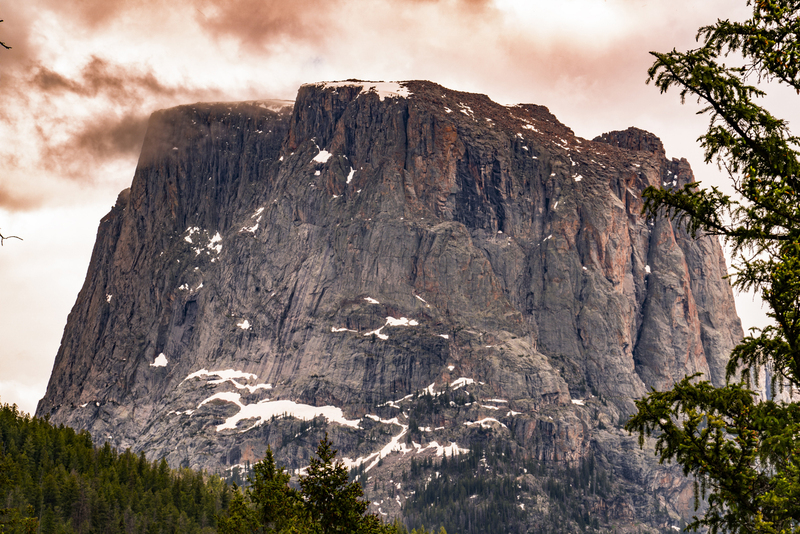 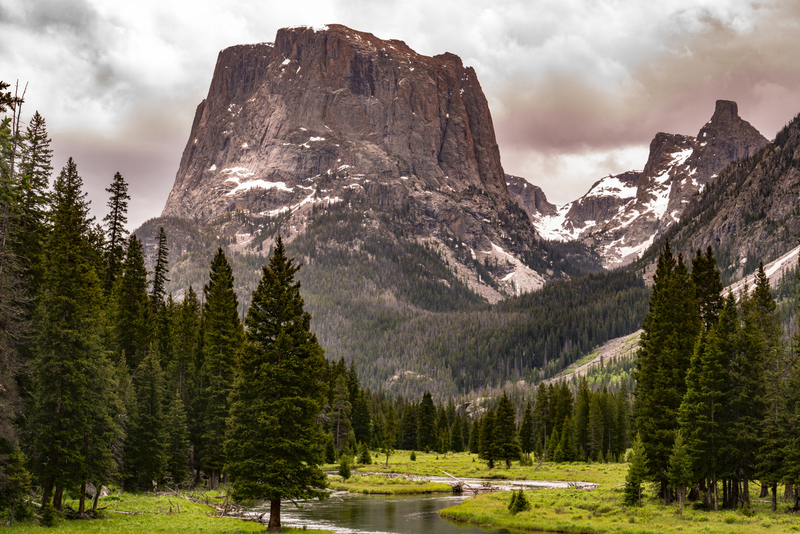 According their website, the team hopes to inspire people to get out and use their National Forests and raise their voices as to how those forests are used in the future. 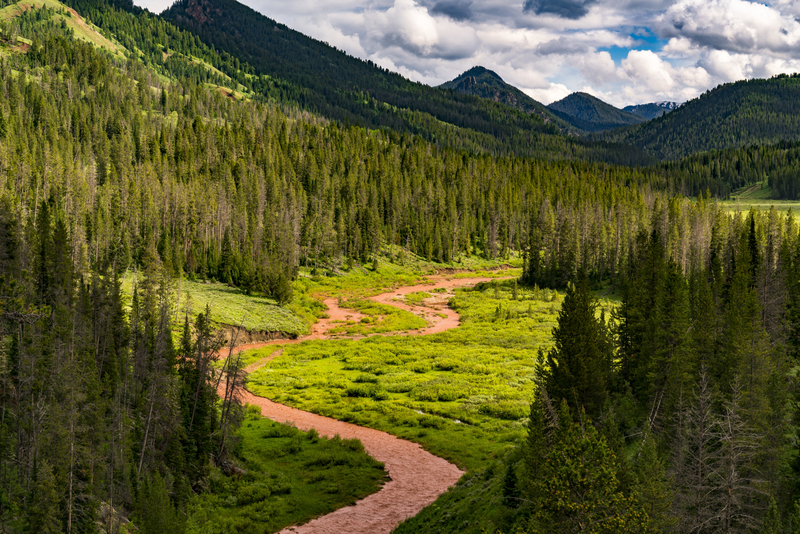 We aim to engage new, diverse voices in national forest planning and management through visually stunning content and multimedia tools for engagement that tell the story of why our forests matter in ways that people resonate with, from rivers and trails to wildfires and wilderness. 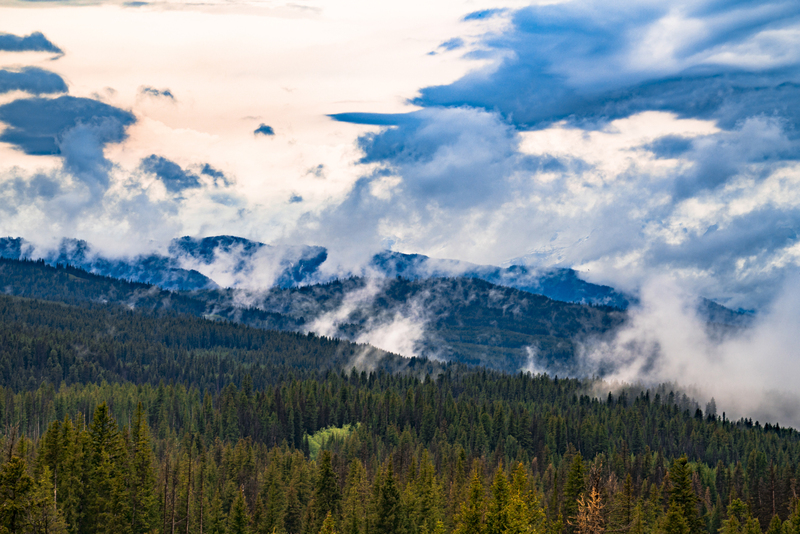 We push industry standards to utilize technology, creativity, and the power of storytelling to break down barriers about how public lands are managed, make the connection about what our forests mean to everyone, and how they can have a say in the future of those lands they love. 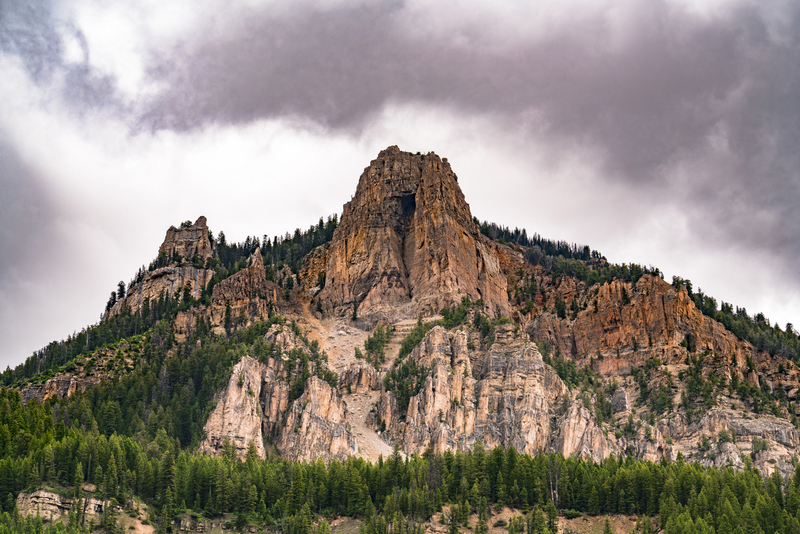 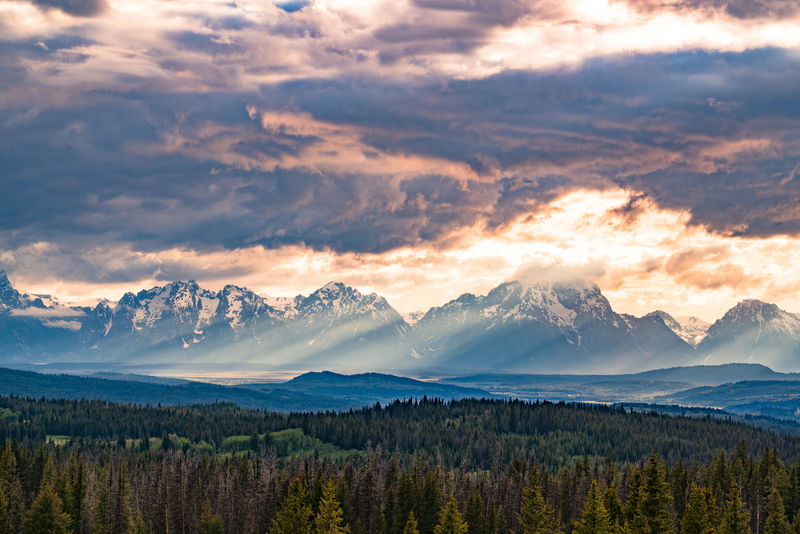 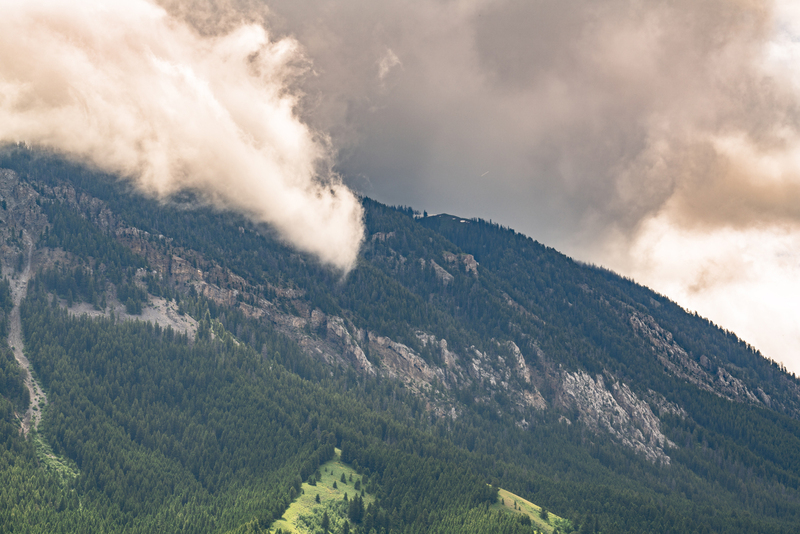 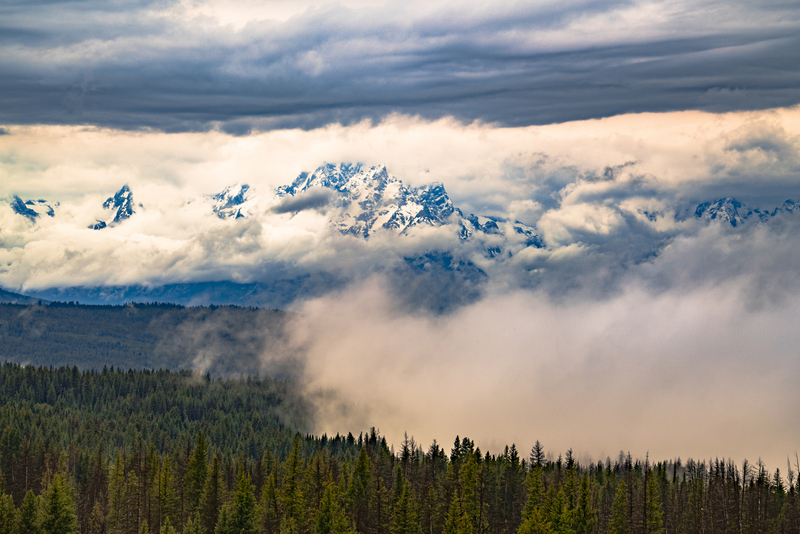 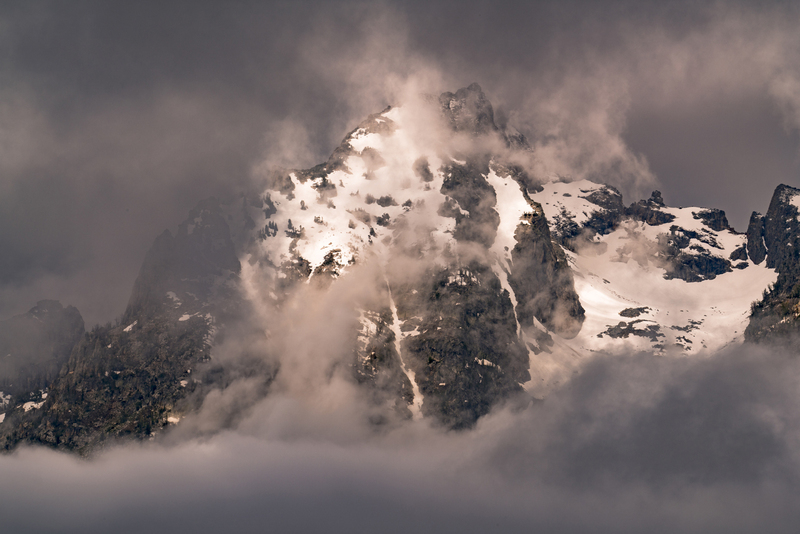 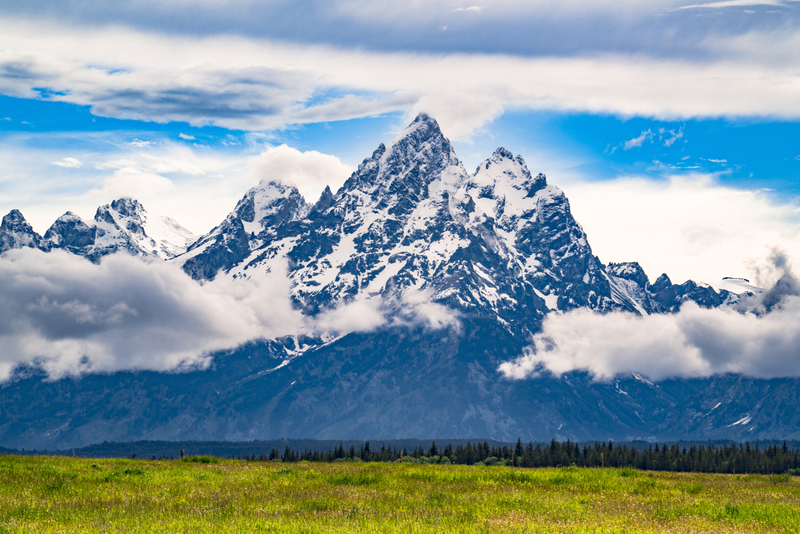 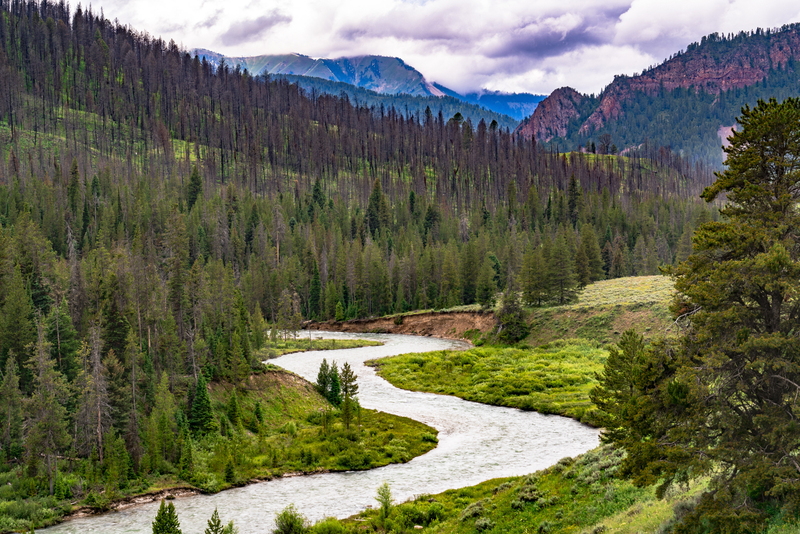 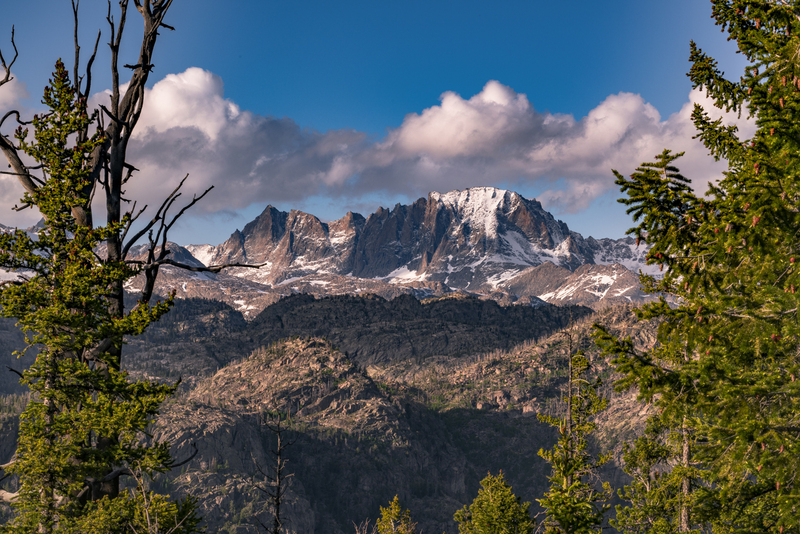 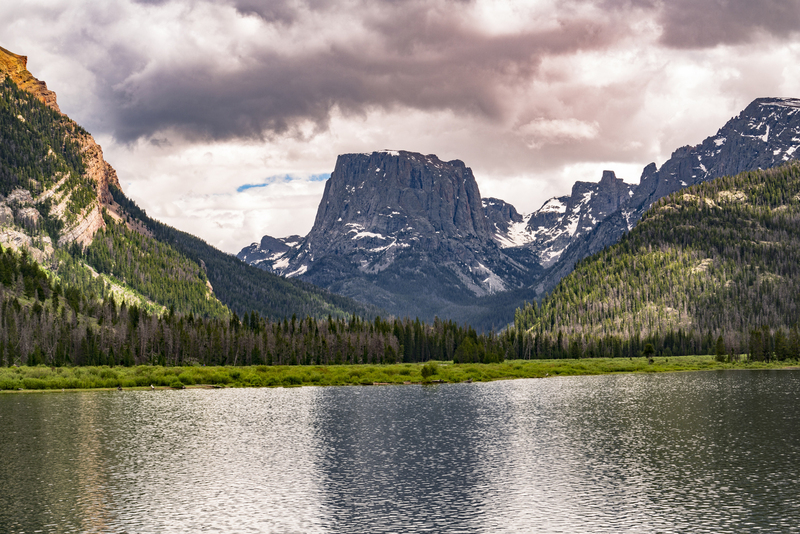 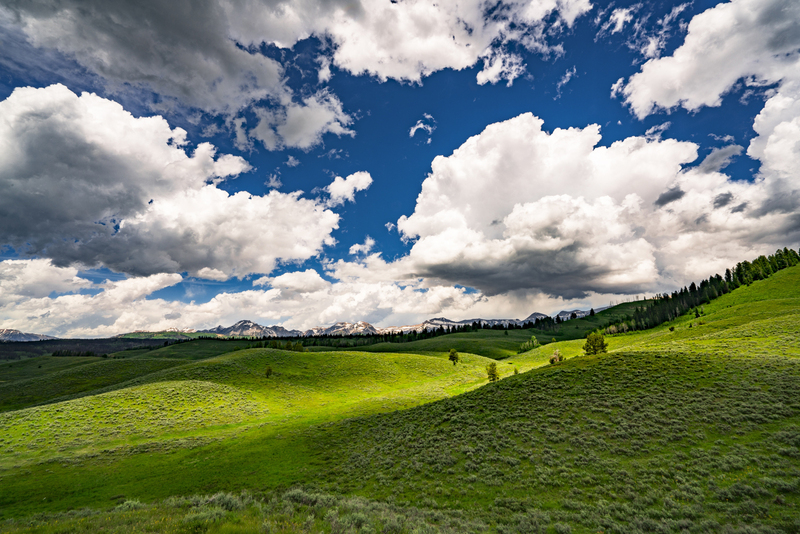 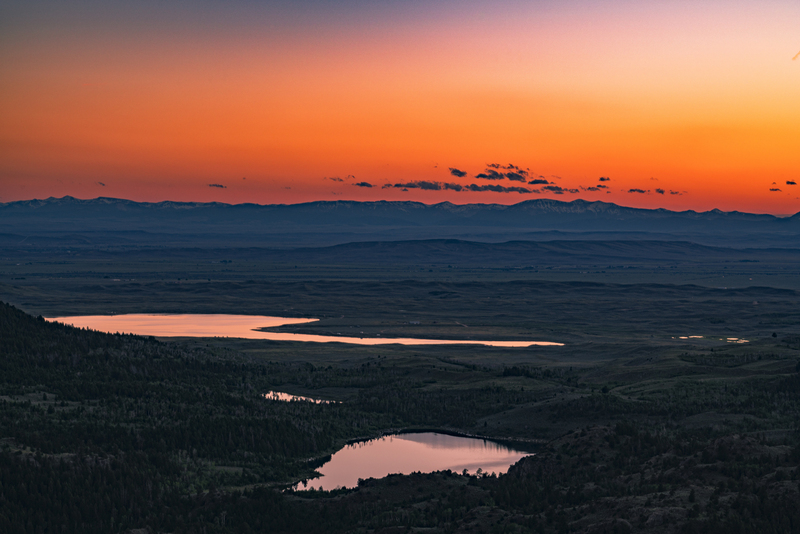 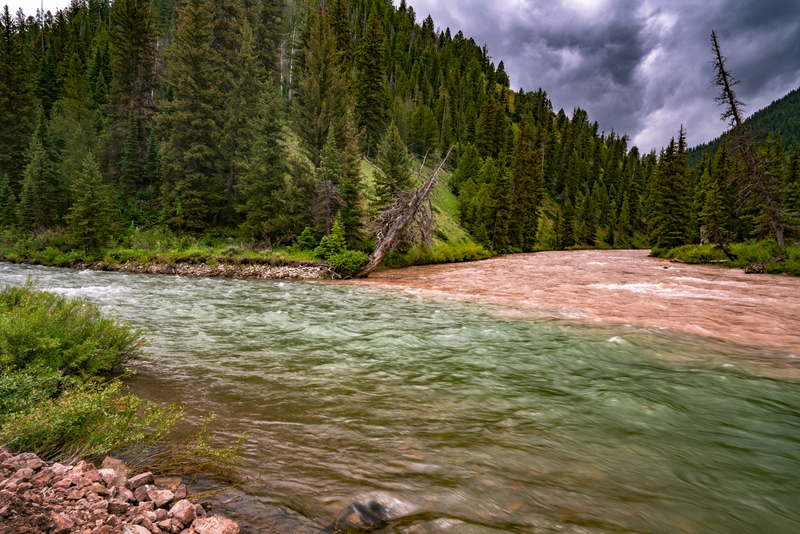 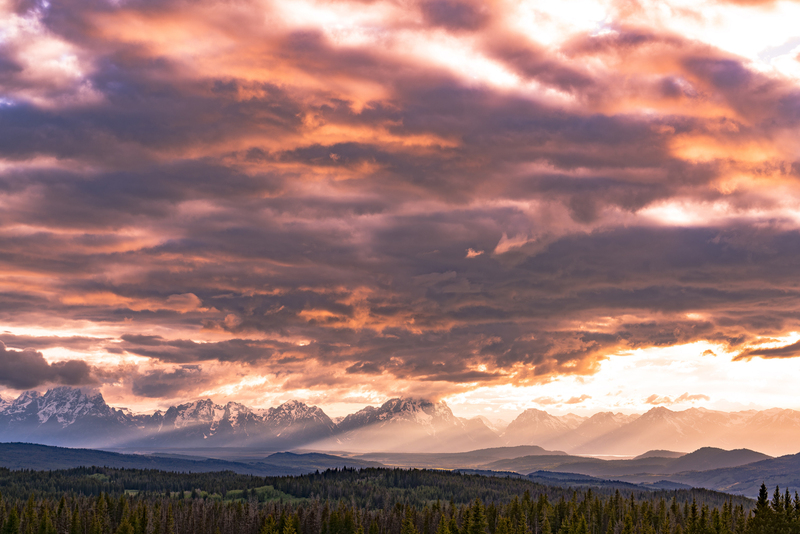 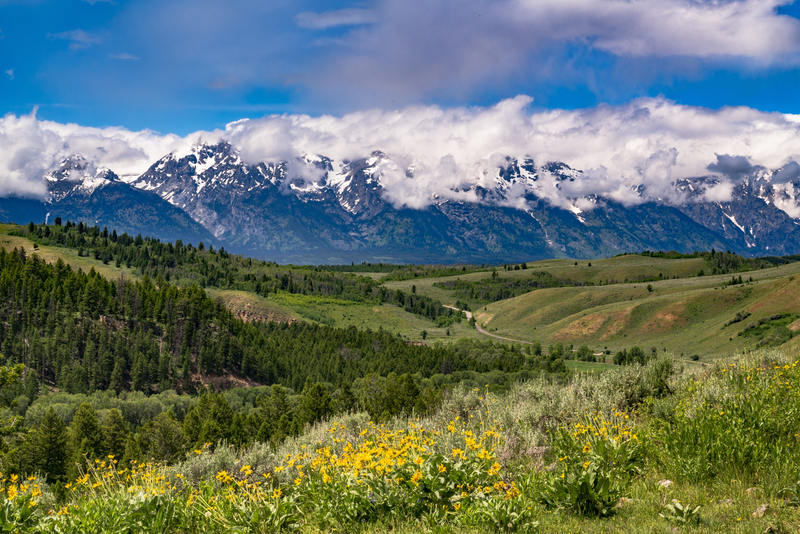 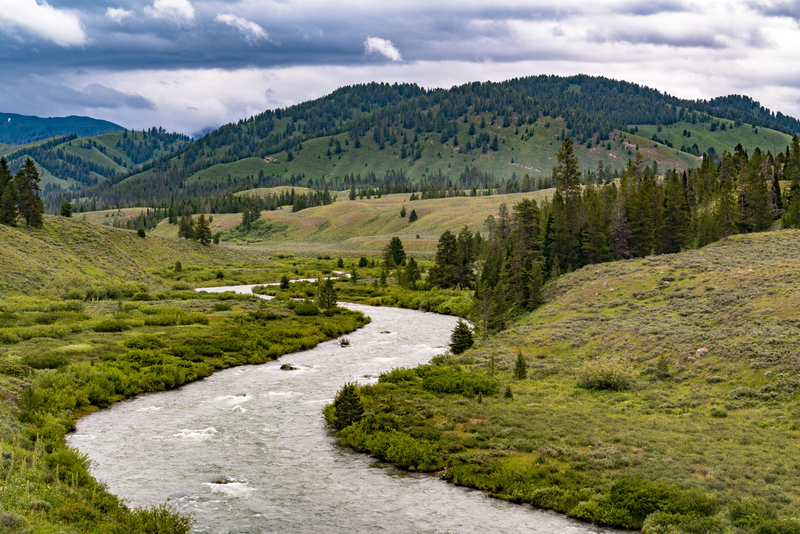 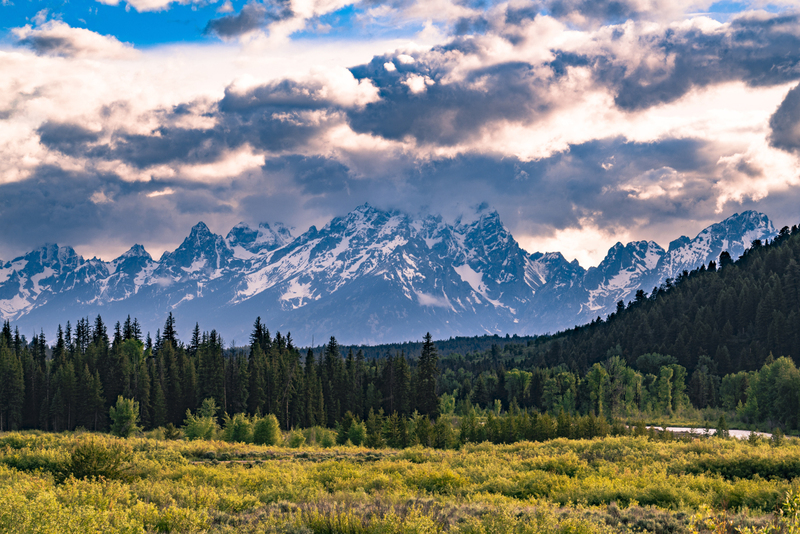 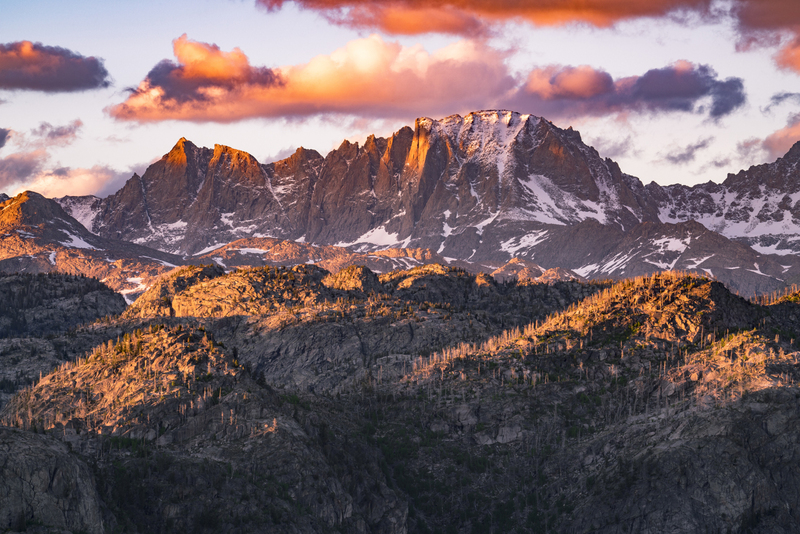 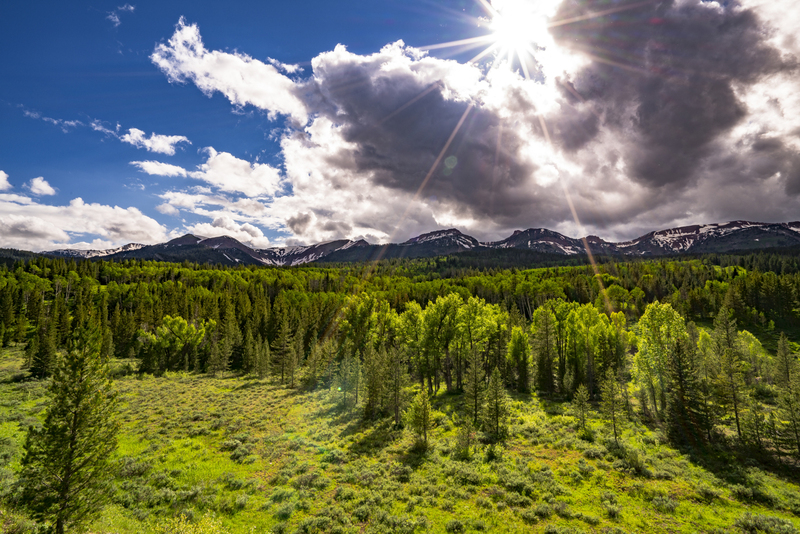 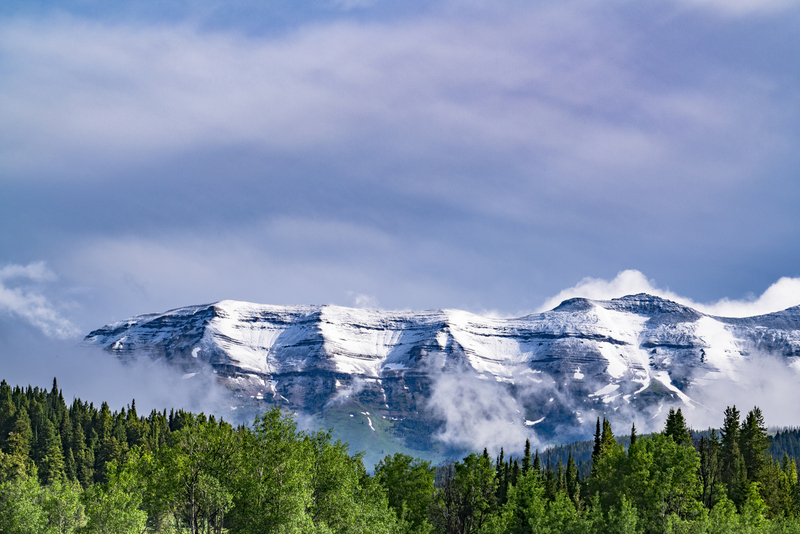 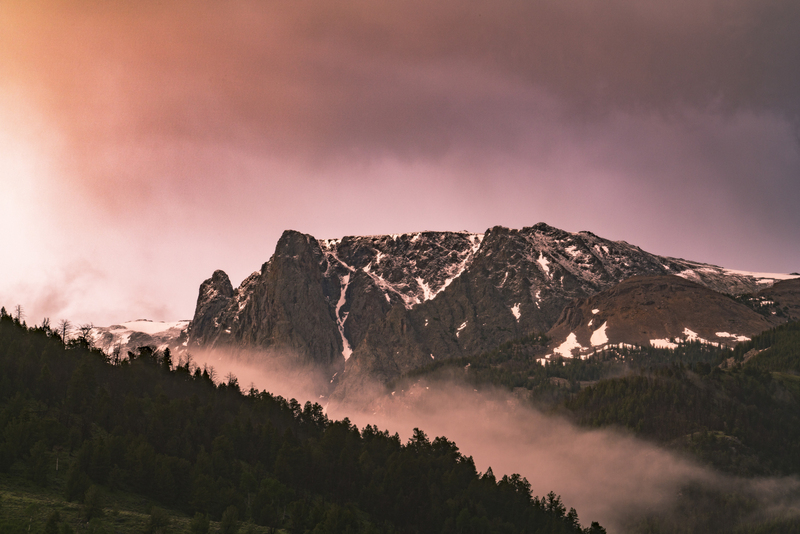 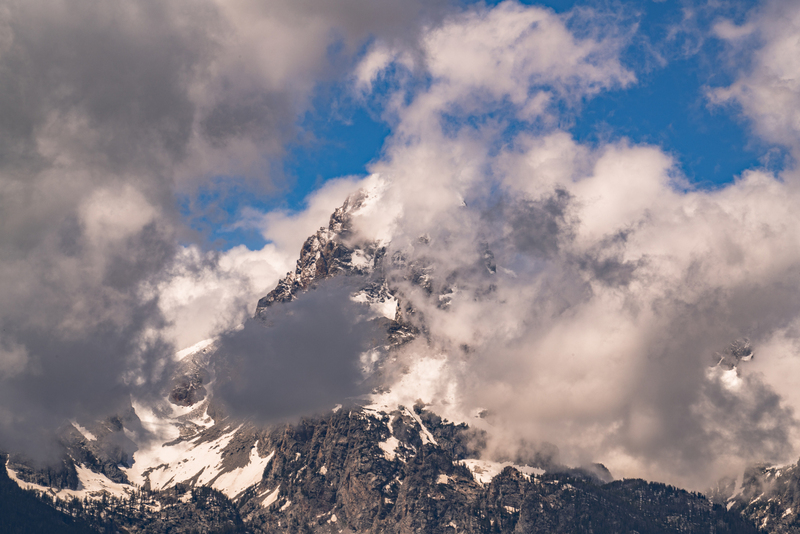 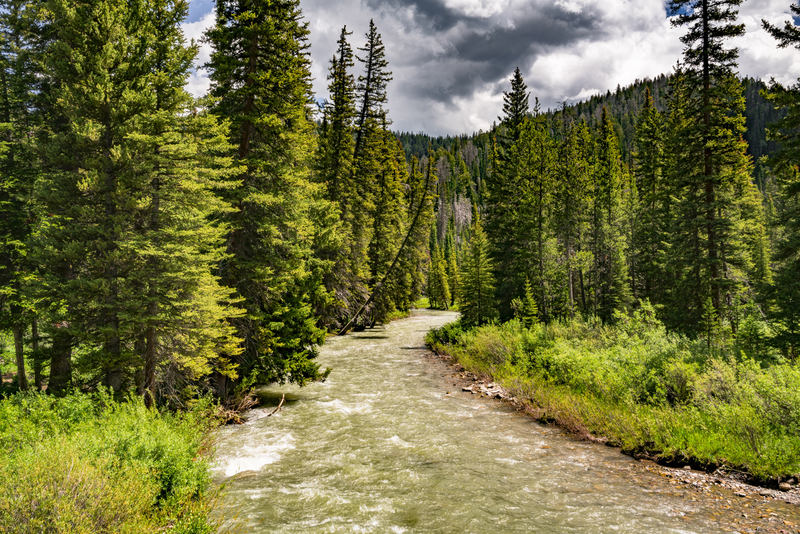 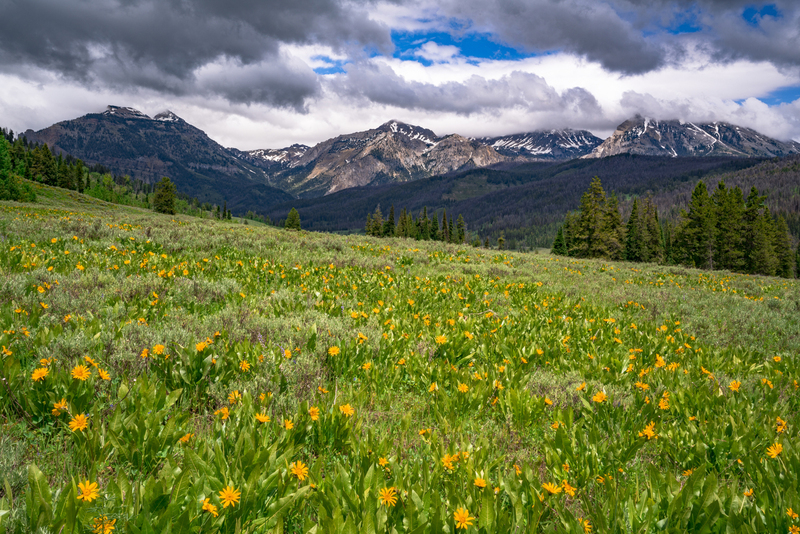 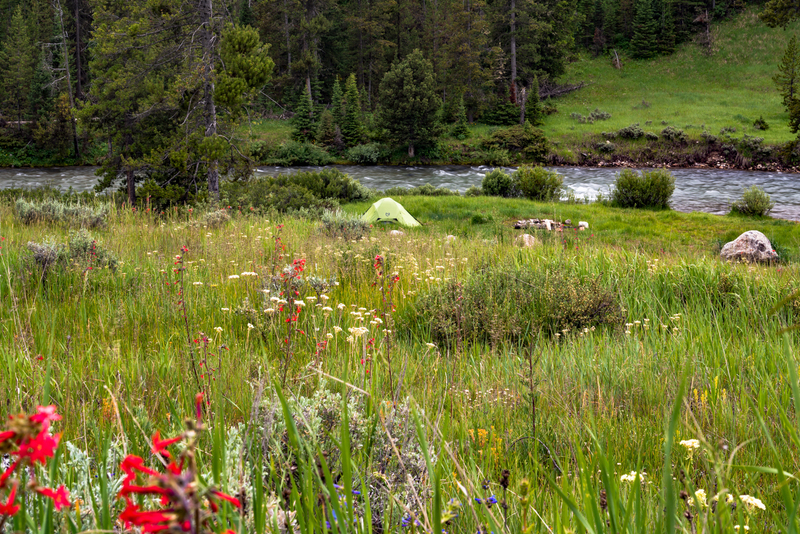 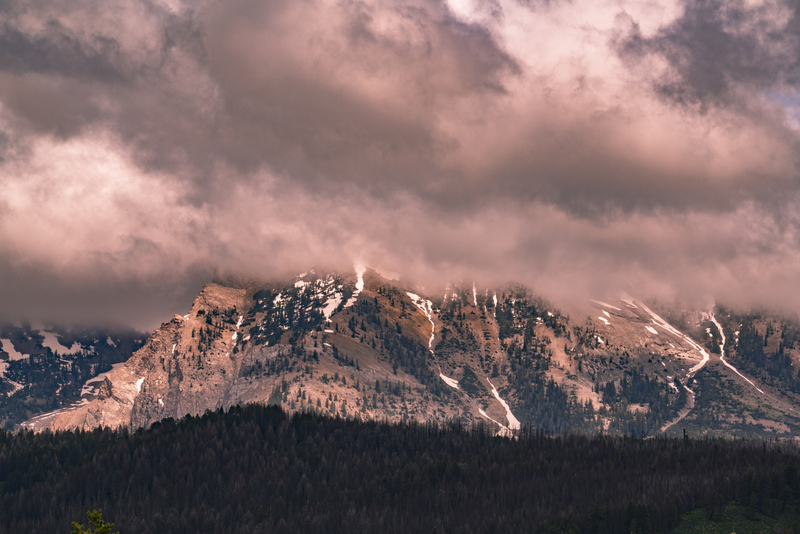 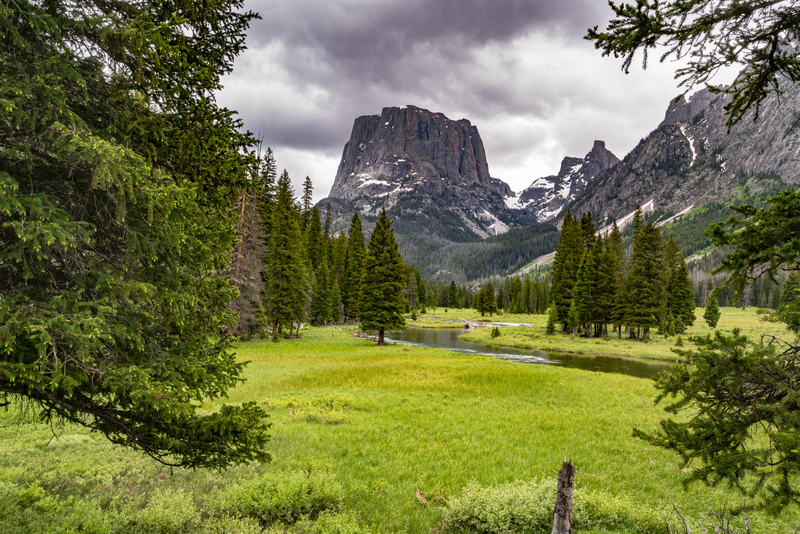 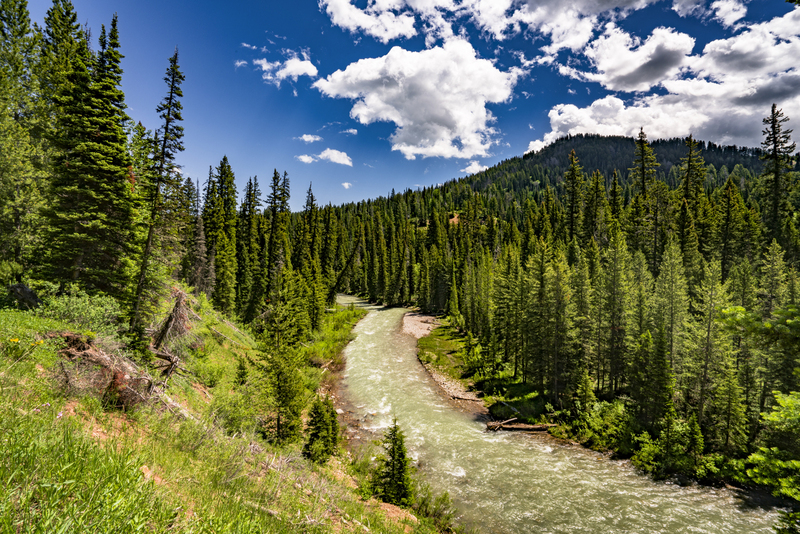 Of course, with the launch of this endeavor, the team decided to show the world how beautiful the National Forests are, so they spent years returning to the rugged and remote Bridger-Teton National Forest in Wyoming. 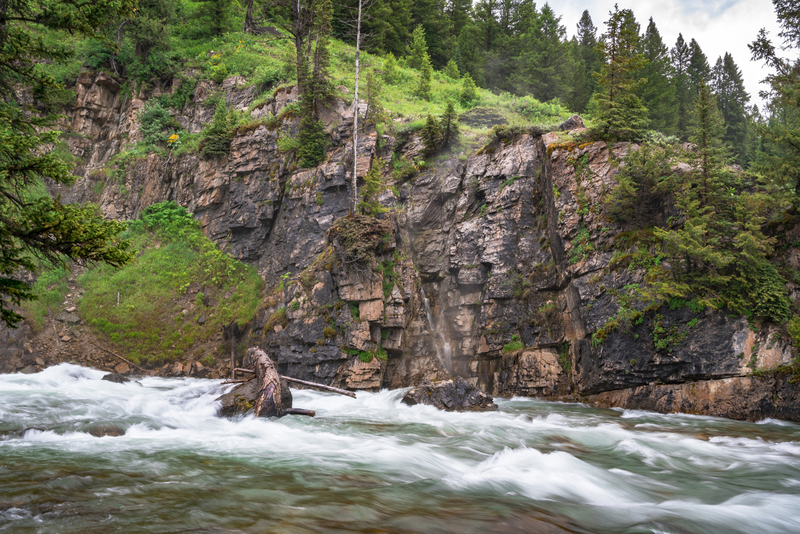 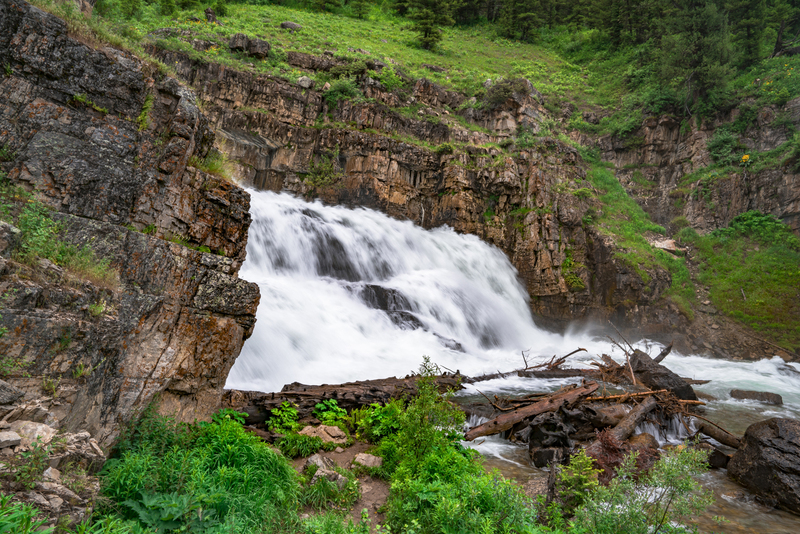 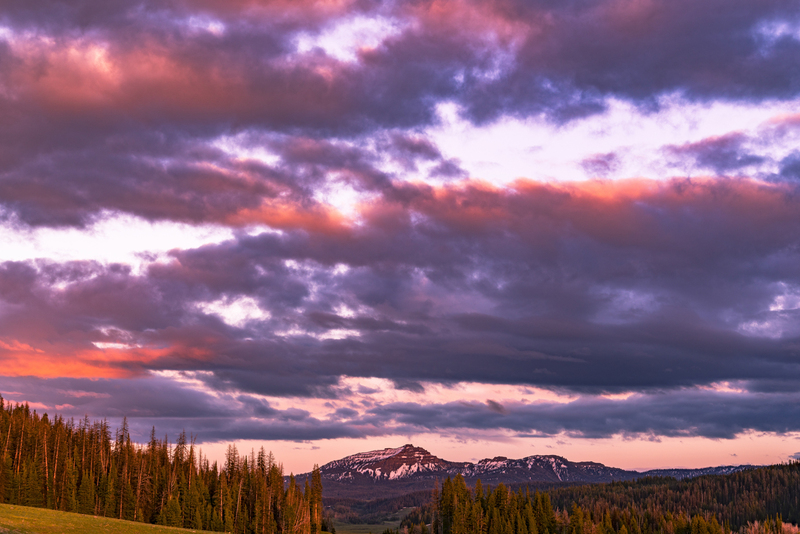 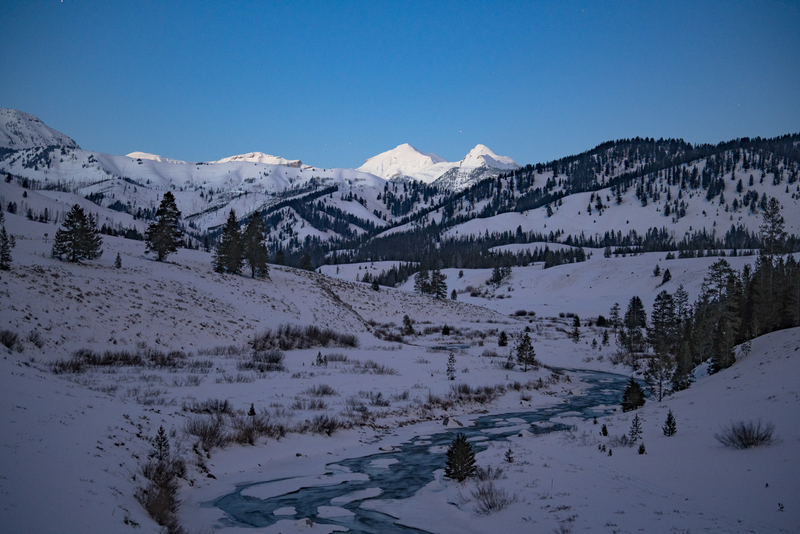 As evident in the film and photos, this National Forest is brimming with beauty, and for us solitude seekers, without the crowds of the two National Parks it lies between, Yellowstone and Grand Teton. 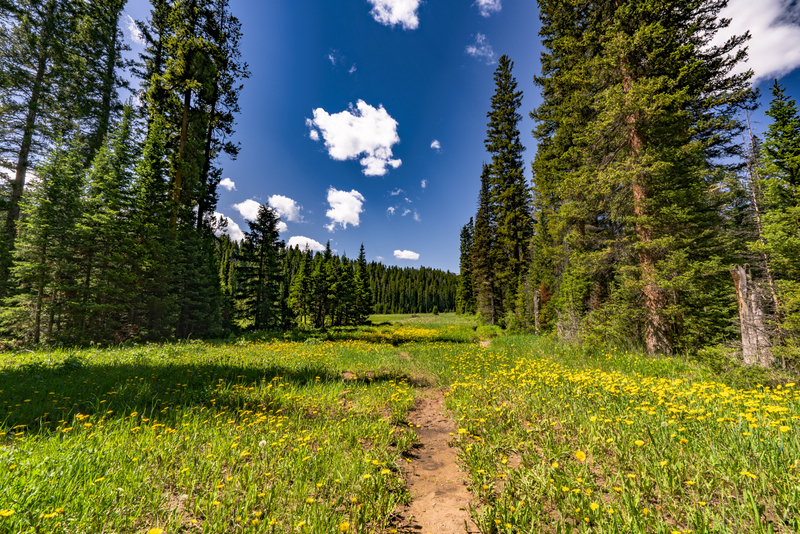 Stay tuned to Resource Travel as we share their next film in the series from Dixie National Forest in Utah. 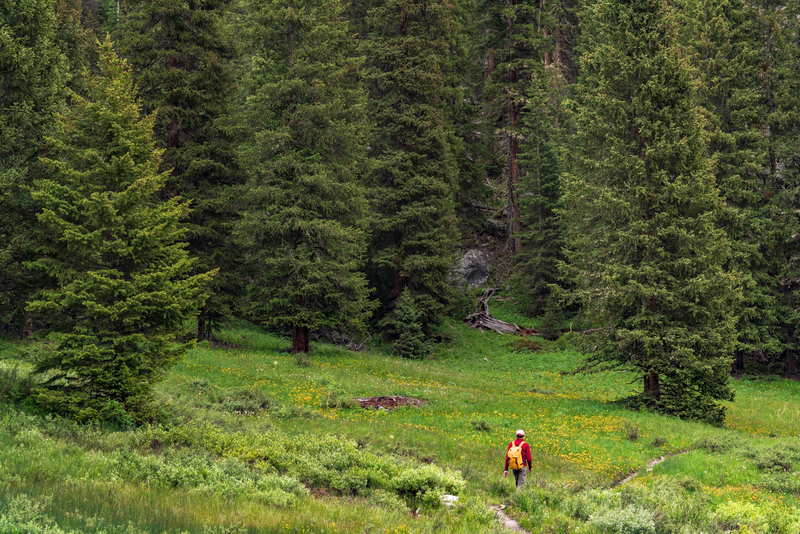 Follow Your Forest. 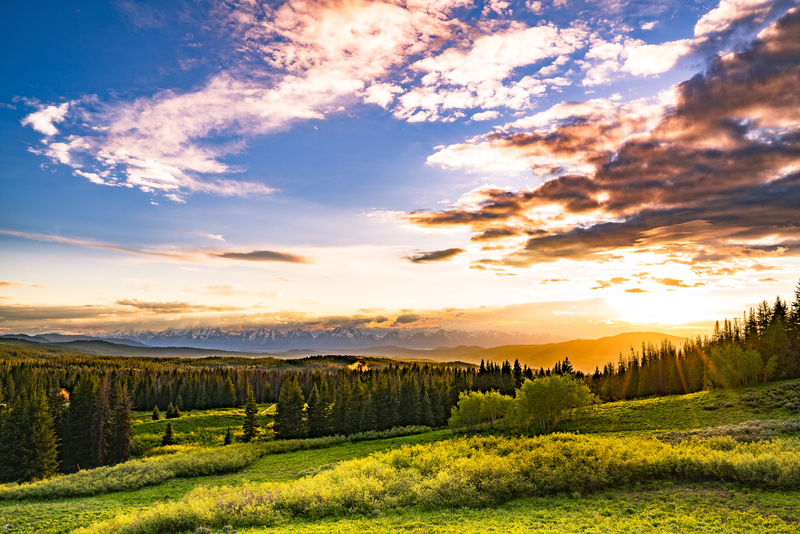 Your Future. 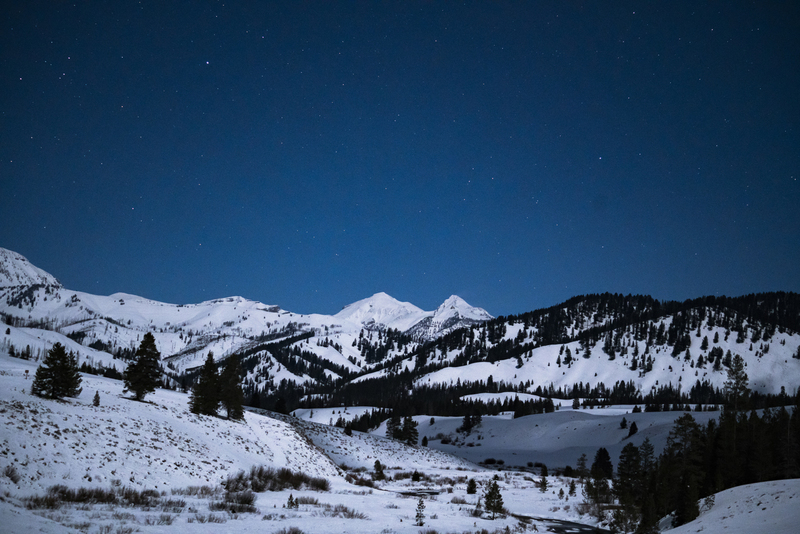 on their website, Instagram and Facebook.